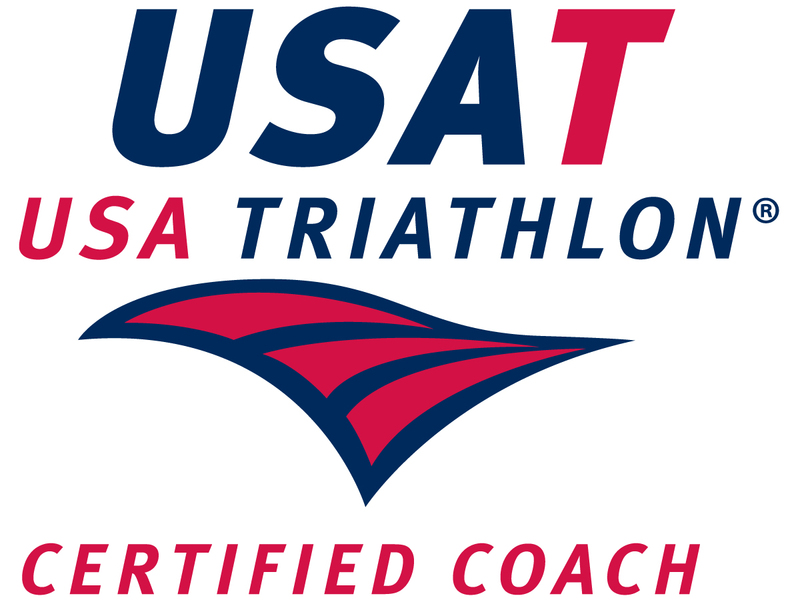 Last week I led a workshop that taught participants how to create their own custom, periodized, annual triathlon training plan (ATP) using the tried and true Sweet method! There are many solid, free, training plans on the web, but they all share a few shortcomings. Almost all of them assume equal ability in all 3 sports when in reality this is rarely the case. They don't take into account your personal conflicts (family, job, etc). When you understand the underlying structure of an ATP, then you can then easily make adjustments for missed workouts, injuries, missed races, etc. The steps outlined below are the same ones that I have used to structure my own training and to create custom training plans for other athletes. The whole thing is certainly an over-simplified version of what an experienced, knowledgeable coach would create, but beyond this being the free D.I.Y. method, it can also yield a training plan that makes better use of your time and yields better results than just picking a random plan off the web. You can create your plan with a blank calendar and pencil and then transfer to something like Google Calendar or Training Peaks or use this Excel Spreadsheet. If you want these directions in an easier to print format, use this Word document. 7. Add-in some blocks of complete rest / no training. 8. Add-in some sport-specific blocks to address weaknesses. These should be a minimum of 1 week long and can be as long as 2-3 months if done in the pre-season period.